LaLa Brings The Spring Heat! 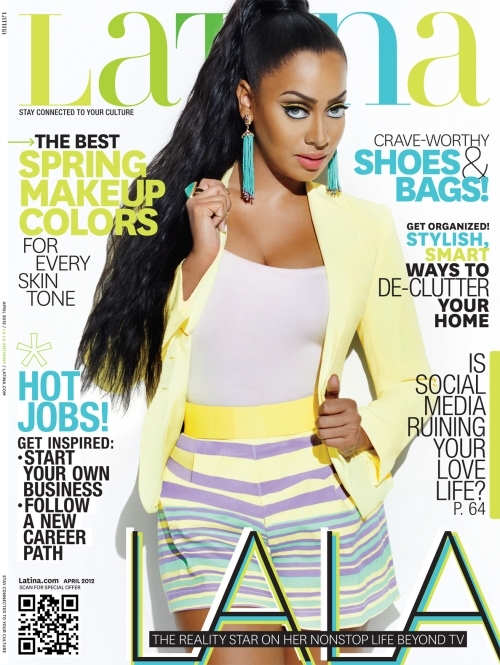 In this month issue of Latina Magazine the puerto rican beauty LaLa Anthony brings the heat this spring full of bright bold colors. LaLa talks with Latina about her reality show, career, a new makeup line, being a wife and mother to son Kiyan. Is there anymore room left on her resume? The magazine is set to hit stands on March 13th. Is Atlanta The New Hollywood?